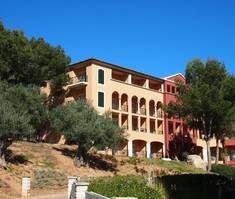 Located in one of the most exclusive areas of the island of Mallorca surrounded by the best environment. 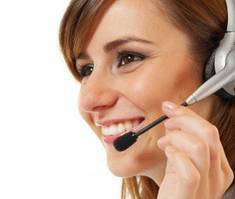 At your disposal our customer service via telephone or via e-mail. Variety of services to remember your days of disconnection in the Mediterranean island forever. 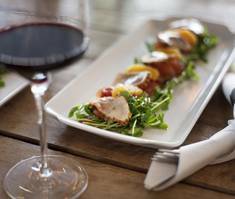 Enjoy healthy Mediterranean cuisine during your holidays in Mallorca. The Hotel Continental Don Antonio, located in Paguera, is the ideal option for those looking for some relaxation and tranquillity during their dream holiday in Mallorca. The establishment is just a 9-minute walk away from the beachfront , is surrounded by a beautiful forest and has some magnificent panoramic views of the area. 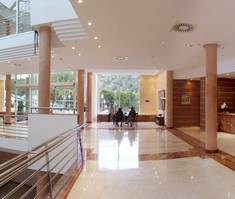 This 4-star hotel , located in the town of Calviá , stands out because of its unbeatable location, the quality of its facilities and the efficient and friendly staff that will indeed guarantee you an unforgettable stay in Mallorca. 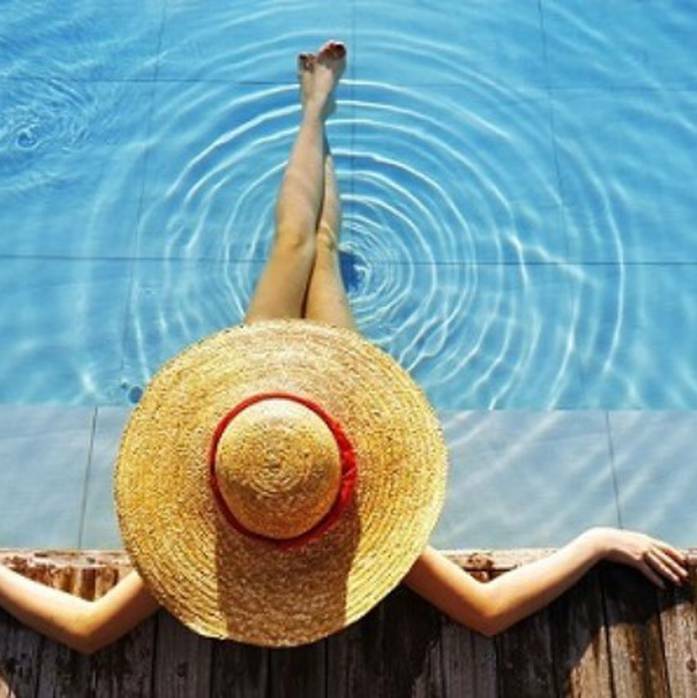 At Hotel Continental Don Antonio we perfectly combine direct contact with the sea and nature; thus ensuring you disconnect and let go as soon as you step into our establishment. For this very reason, we offer you numerous facilities and services so that your only worry is not worrying about anything. You will be able to enjoy spacious rooms, an exterior pool, a complete spa, gym, various restaurant options, a reading and a meeting room, as well as innumerable activities outside of the hotel so that you may fully enjoy the marvellous island of Mallorca. Dive into our website and discover all that we have to offer. Book today on the Hotel Continental Don Antonio en Paguera website!